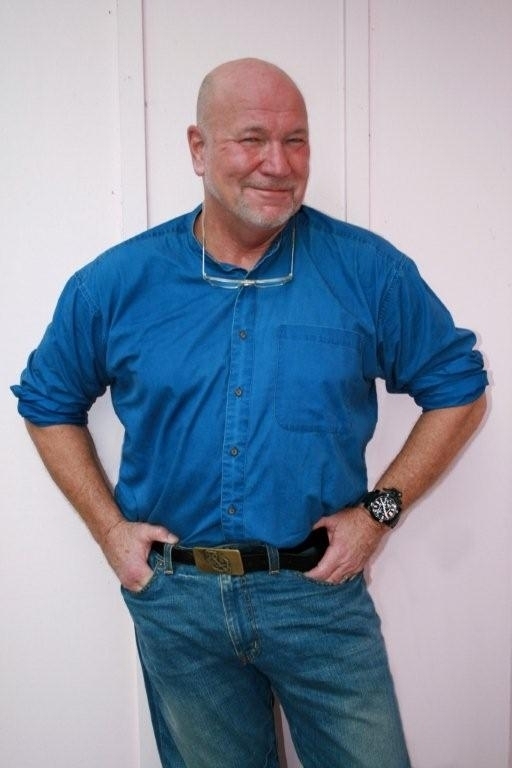 Deceived, by Randy Wayne White. G. P. Putnam’s Sons. 352 pages. $26.95 hardcover. 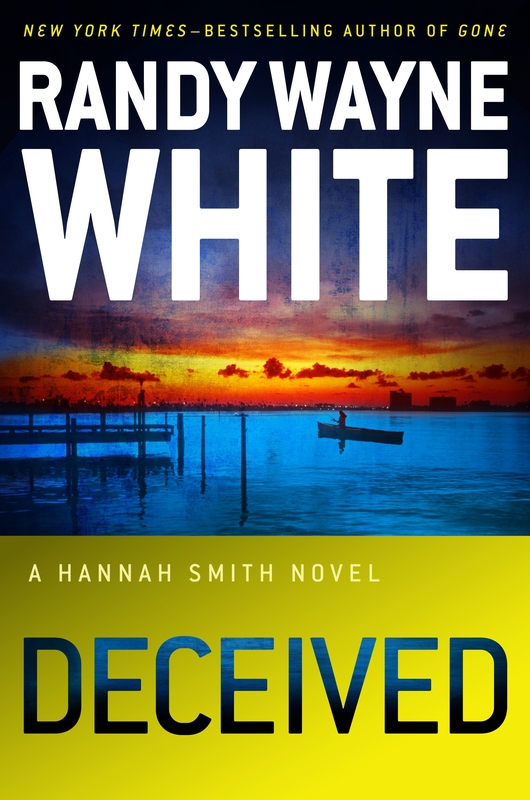 This second installment in Mr. White’s Hannah Smith series, following the powerhouse debut of “Gone,” is totally satisfying. A reader with high expectations is easily disappointed; this reader had a delightful time getting to know Hannah better and being frightened, along with her, by mysterious and cruel events that test her courage and determination. There is a little corner of coastal Southwest Florida, not far from Sanibel Island, that has a troubled history and a threatened present. It’s officially known as Sulfur Wells. Hannah tells her curious fishing clients that the row of tiny tin-roofed cottages is known as Munchkinville . One of these men, a member of the important Chatham family, collects antique fishing equipment; the other, good-looking Joel “Rance” Ransler, at first hides his identity as special prosecutor for the county. What are these men really fishing for, underdeveloped real estate? More than a few strange things are happening. 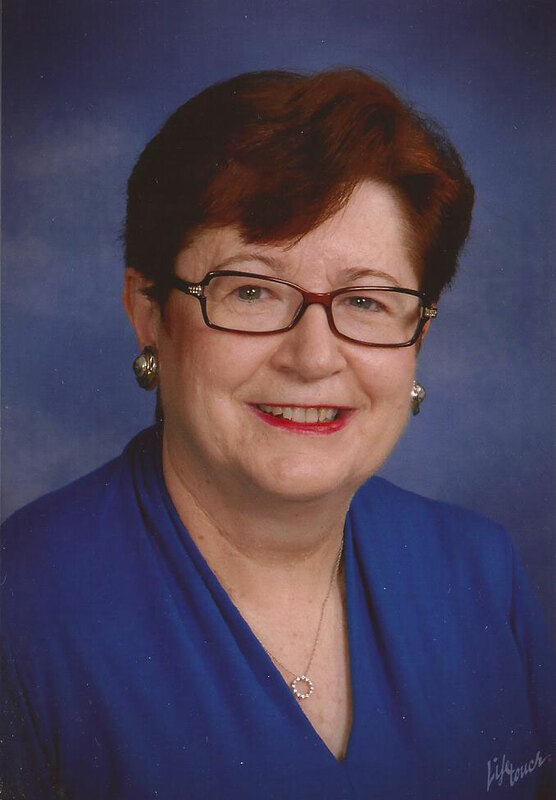 Hannah’s mother, Loretta, is concerned that her good friend Rosannah “Pinky” Helms can’t be located. Soon, Hannah goes out to PInky’s dilapidated home and – though threatened by ferocious dogs and a crazed, axe-wielding man – finds that Pinky has been murdered. Is there any connection between this murder and the unsolved murder of Pinky’s late husband many years ago? Some of Loretta’s valuable possessions, which had be put in the custody of the Helms family, have disappeared. Is there a connection between their disappearance and the pamphlets describing an organization called “Fisherfolk of South Florida” which touts a “Preserve Our Heritage” motto? It seems as if the elderly locals are being scammed by a scheme that invites donations of their family heirlooms to fund a local heritage museum. The scammers push the idea that the donors can get tax benefits from the government that is usually busy regulating their livelihoods – like fishing –out of existence. And what’s that monstrous building looming alongside of Loretta’s modest home and grounds? How did bad neighbor and shady shrink Dr. Candor, psychiatric clinic and rehab center entrepreneur, have a bunch of zoning codes waived for that edifice? And where are the remains of the historic Indian shell mounds that were demolished to level the land? . 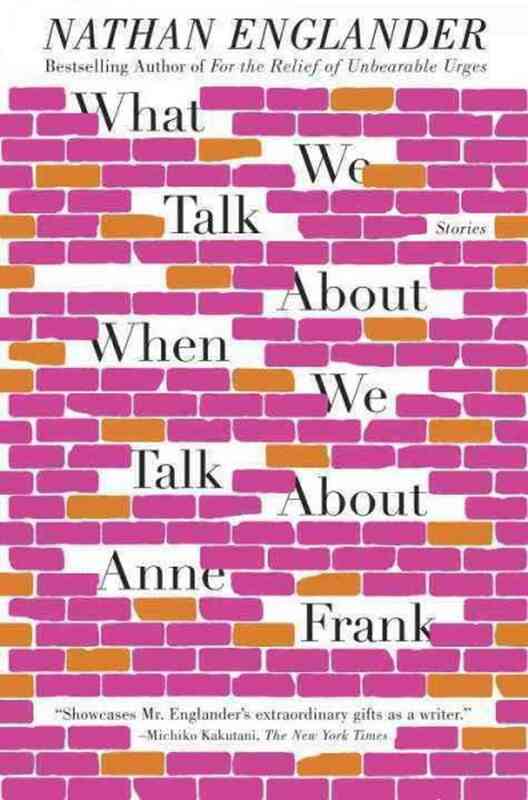 . .
What We Talk About When We Talk About Anne Frank, by Nathan Englander. Vintage. 240 pages. $15.00 trade paperback. In the title story of this virtuoso collection, two fortyish couples come together for a kind of reunion. The wives grew up together in Forest Hills and went to Modern Orthodox schools for young women. 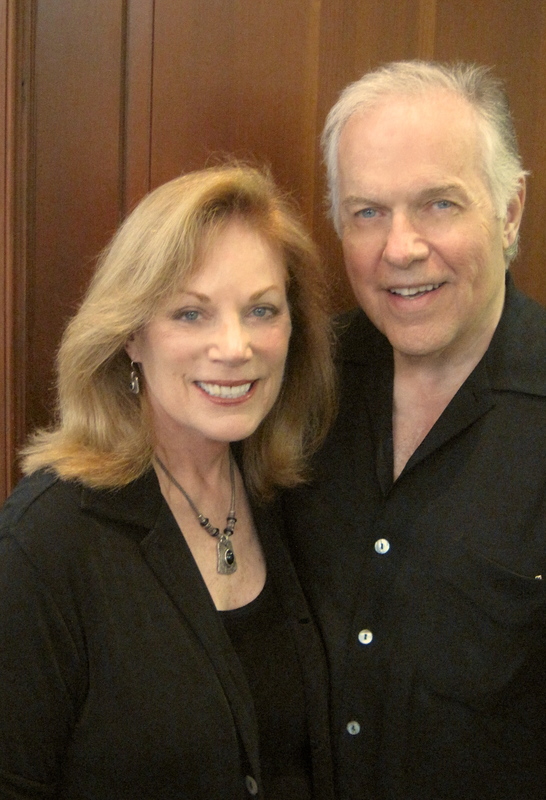 Debbie married the narrator, who dragged her toward secularism and South Florida. Lauren (now Shoshana) married Mark (now Yerucham), and that couple has for twenty years lived in a Hassidic community in Israel. They have ten daughters; the Floridians, at whose home the meeting takes place, have one teenage son – Trevor. The brilliant dialogue spins out like a culture war, full of innuendo and one-upmanship about secular versus religious, American Jews versus Israelis. Each couple defends its own choices. Somewhat guarded at first, these extremely recognizable characters are reduced (or elevated) to a hilarious series of revelations once they begin sharing Trevor’s marijuana stash. Much of the dialogue turns on Debbie’s obsession with the Holocaust and the question of a Jewish identity distinct from that catastrophic event. Slowly, that edgy conversation unpacks the full meaning of the Englander’s peculiar title. “Sister Hills,” is a long, complex fable that begins in 1973. It presents the relationship between the wives of two community-founding families settled on nearby hilltops in Samaria as the Yom Kippur War breaks out. Rena has three sons who follow their summoned father in case they can help the combat effort. Rena’s superstitious neighbor, Yehudit, rushes over with her infant daughter who is running an extremely high fever. She urges Rena to sign a contract transferring the child to Rena, releasing the girl from any harm from Yehudit’s sins that might befall her. Rena signs, but also agrees to let Yehudit continue to raise the child. In time, Rena decides to enforce the contract as a kind of compensation for the loss of her husband and two of her three sons to war (the third is lost in an auto accident). Englander connects Yehudit’s sense of sinfulness and her ailing child to the issue of Israel’s legitimacy in the disputed territories. Is this land a true homeland or a tainted region? What is the value and meaning of a contract, whether land, servitude, or a covenant between God and the Israelites? When a court of rabbis comes to settle the case of who is the true mother, they have their hands more than full with Rena’s Torah-based arguments. The fable, with its encapsulated history this region and of the nation, is an unsettling inquiry into Israel’s soul. Englander’s topics, tones, and techniques are spectacularly varied. In “How We Avenged the Blums,” the narrator takes a distanced, bemused look at how several Jewish boys strive to overcome their strongly engrained meekness in order to confront the Anti-Semitic bully who terrorizes them. They learn useful lessons from a Russian immigrant and from their would-be savior, the one Jewish kid they know who has the physical prowess and know-how to take down the bully. “Peep Show” has a nightmare premise. When Ari (now Allen) Feinberg (now Fein) scrapes his glossy, expensive shoe, his surface of success (gorgeous blond gentile wife, thriving law practice, stylish garb) is pierced. He crosses a threshold and is drawn into a peep show that first reveals his sexual hunger and lack of control and then reveals – through the whacky appearance of three rabbis from his religious school days – his mixture of guilt and resentment stemming from the black and white moral world he had left behind for a comfortable secular relativism. Finally, Allen becomes the object of desire in the fantasy peep show cubicle. “Everything I Know about My Family on My Mother’s Side,” “Camp Sundown,” and “Free Fruit for Young Widows” can each provoke endless discussion. 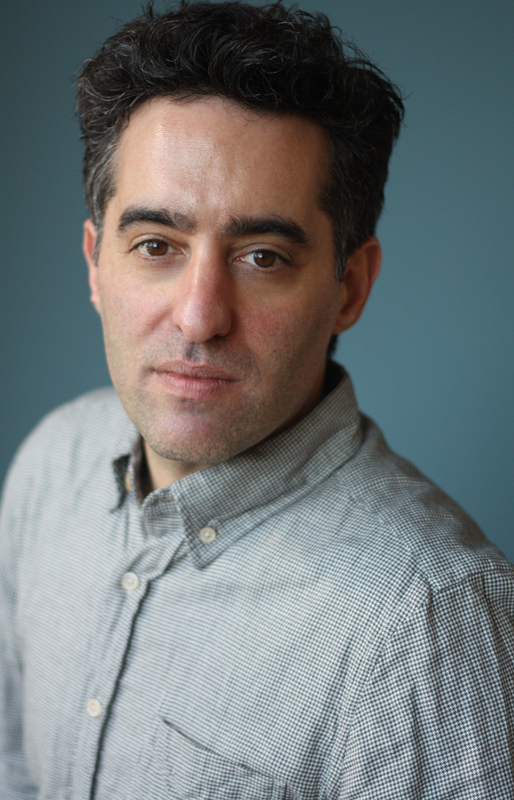 Highly original and yet eerily familiar, each balances the particularity of Jewish experience with the universal connections that have earned Nathan Englander, at forty-three, a seat the table of major contemporary American literary figures. For all the celebrity he has attained, Englander still knows, or remembers, the inevitable frustration of finding an audience. In “The Reader,” perhaps the least Jewish-themed story in the collection, the unnamed author is on one of those book tours when audience’s are slim to nonexistent – a situation that threatens his very reality. 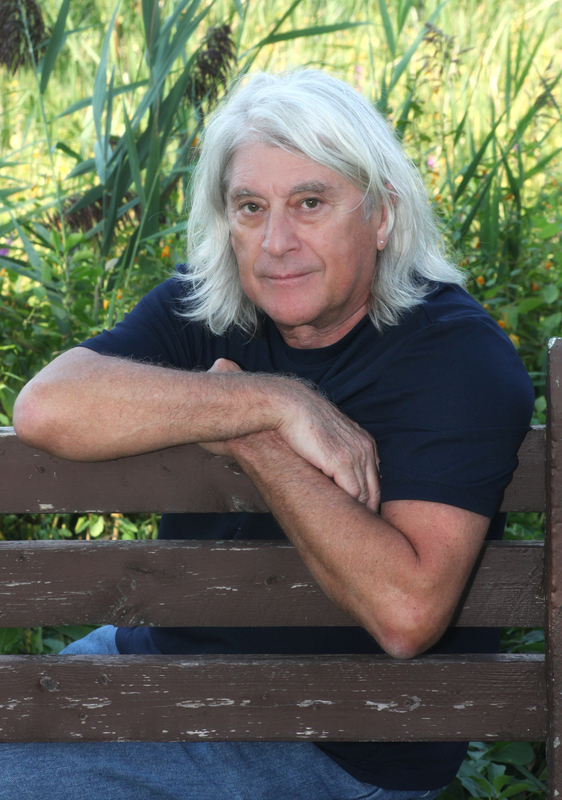 The overwhelming need to reach others is something that writers like Englander are born with. A handful of them, like this exquisitely talented and disciplined man, succeed. This review appears in the September 2013 issues of Federation Star (Jewish Federation of Collier County), L’Chayim (Jewish Federation of Lee and Charlotte Counties), and The Jewish News (Jewish Federation of Sarasota / Manatee). 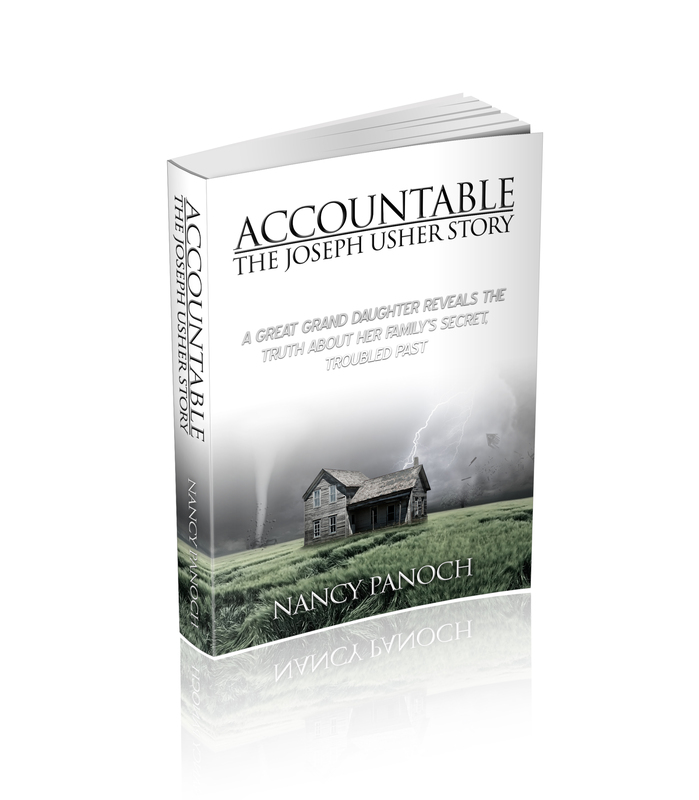 Accountable: The Joseph Usher Story, by Nancy Panoch. Expert Subjects. 272 pages. Trade paperback $17.99. Kindle e-book $3.99. What began as an attempt to uncover the facts about a family secret back in Iowa led Punta Gorda resident Nancy Panoch to develop a fascinating narrative that captures the flavor of early 20th century rural life, reveals the nature of several fascinating real-life characters, and examines in detail the process of a murder investigation and the consequent legal proceedings at that time. In May of 1903, a murder takes place on the farm of Joseph Usher and his family. Joseph had built up his dairy farm, on the outskirts of Cedar Rapids, into a successful business. As we meet him, the farm family consists of Joseph, his second wife, and his two youngest sons by his first wife. Otto, at sixteen, is a sturdy and reliable worker on the farm, a good role model for his nine year old brother. The woman of the house is Lucy, a very young woman whom Joseph had taken in marriage some time after the death of his first wife. Lucy is a very pleasant and attractive person, but she shows some signs of mental instability. The family has already suffered some degree of scandal from a relationship between Joseph and one of Lucy’s sisters, but that problem seems to have been smoothed over. William Garrity is a frequent worker on the Usher farm and a good friend when he’s not drunk. On May 26, Garrity – who has been staying at the Usher home following a drinking bout – is killed. The circumstances of his death are murky, as are the reports to local officials after he is found dead in his room. 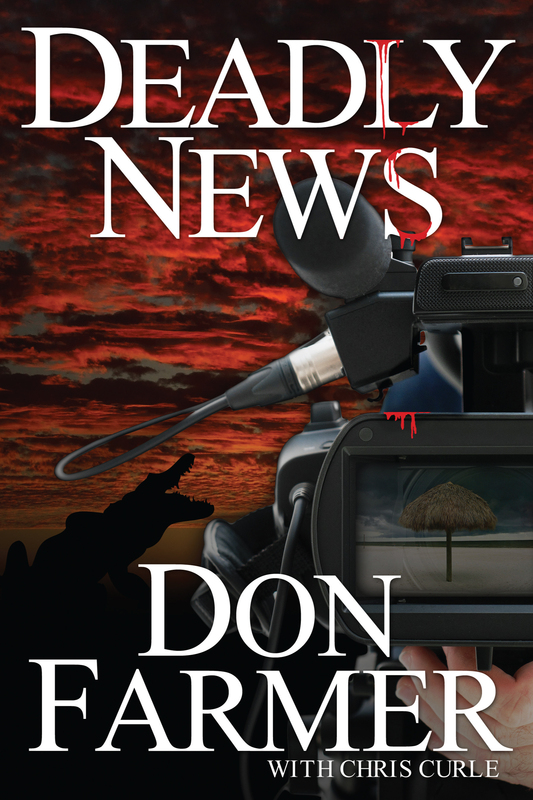 At first, it seems as if he dies of natural courses, but soon enough a bullet wound is discovered. It seems to be from a weapon in the Usher household that had been hastily and ineffectively hidden. The investigation begins with Joseph insisting that he simply found Garrity dead in his room after hearing some odd noises, but then he admits to being the murderer and claims it was an act of self defense. Suspiciously, the bedding had been burned before the investigation began. 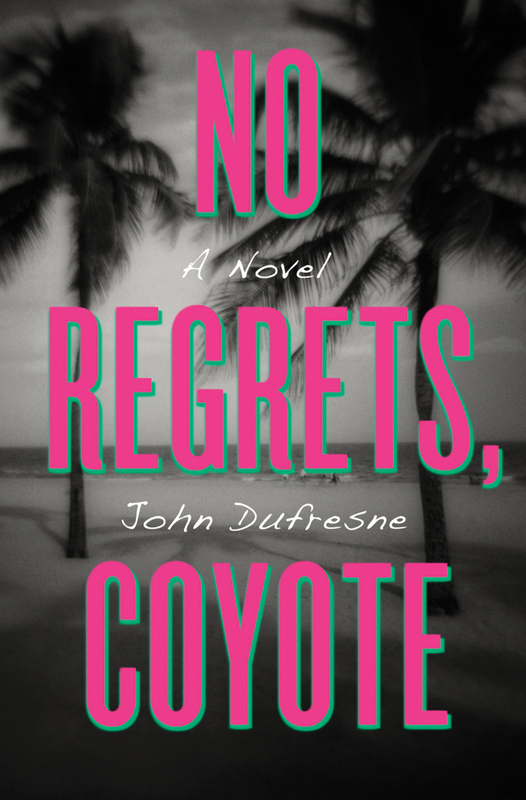 Also, Garrity’s body had been removed from the scene of the crime without proper authority. . . .
No Regrets, Coyote, by John Dufresne. W. W. Norton. 352 pages. Hardcover $25.95. One reason that I found so much to enjoy in this highly original version of Florida noir is that the author seems to have had a blast writing it. It’s as if he responded to the challenge, perhaps offered around the table at a writers’ retreat or watering hole, of placing “No Regrets, Coyote,” a phrase from a Joni Mitchell lyric, into a sentence and then writing a novel titled with the same phrase. Mr. Dufresne’s novel is filled with the oddball names of its large cast of characters, outlandishly funny puns, all kinds of lists, and friendly symbolism. By naming his neighboring South Florida towns Eden and Melancholy, the author tells all we need to know about the dream and the reality of a material culture sleaze factory that one can, ironically, hold so dear. But he will show us much more. Meet protagonist Wylie “Coyote” Melville. Wylie, who has a practice as a family and individual therapist, also does volunteer forensic consulting for the Eden Police Department. His special skill, as he puts it (he’s the narrator), is his ability to “read faces and furniture. I can look at a person, at his expressions, his gestures, his clothing, his home, and his possessions, and tell you what he thinks, if not always what he is thinking.” Interesting disclaimer! In his private practice, Wylie helps his clients “shape their lines into stories, so that the lives finally make some sense. A lack of narrative structure, as you know, will cause anxiety.” Who is Wylie, or Mr. Dufresne, talking to here? Other writers? Book reviewers? How much anxiety will he treat us to? The case at hand seems to be a murder-suicide: “Five bodies, one weapon, one suspect, much blood,” says Detective Sergeant Carlos O’Brien as he summons Wylie over the phone. Wylie is suspicious of the confession/suicide note typed by one Chafin R. Halliday. Oh, yeah, it’s Christmas eve. The novel progresses with Wylie being able to do some investigating, though often roadblocks are set in his path. Just as often, his pursuit of the truth about this massacre is taken off track by the vagaries of Wylie’s own life: episodes involving his family – especially his obnoxious sister Venise and his demented father; episodes involving a wide range of nutty friends and acquaintances; and episodes involving his therapy practice. 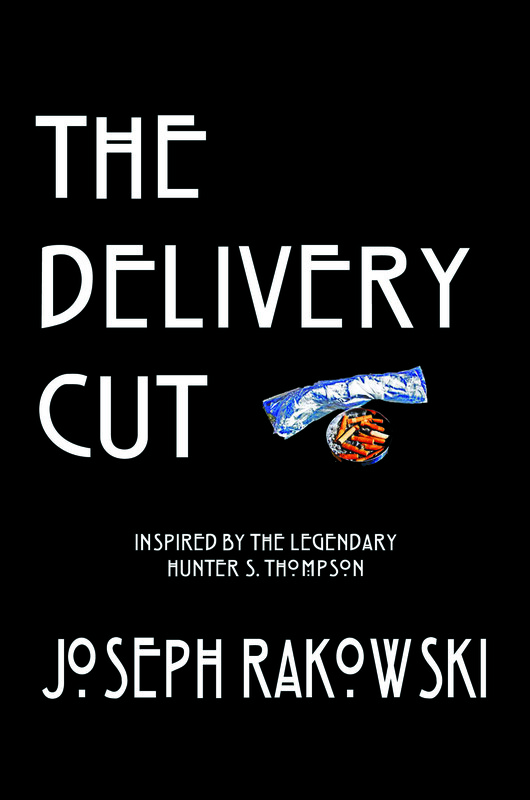 All provide opportunities for Mr. Dufresne to expand his dazzling portrait of the South Florida milieu. . . .
Joseph Rakowski, The Delivery Cut. Black Rose Writing. 244 pages. Trade paperback $16.95. I was sitting there, prophetically wearing my “Don’t Make Me Take Out My Red Pen” t-shirt, when suddenly I couldn’t resist. “The Delivery Cut,” filled with typos, mangled sentences, and misused words had me clicking that red pen. Could I review this novel? Through the first four chapters I was pretty sure that I would spare my readers whatever I had to say. Then the fifth chapter grabbed me, and was hooked for the rest of the ride. The need for editorial surgery never vanished, but the raw talent blasted through. There is a lot Mr. Rakowski still needs to learn about his craft, but he has a voice, a power, a vision, and something to say. Give him a try, and you may find yourself on in the ground floor of a towering reputation. 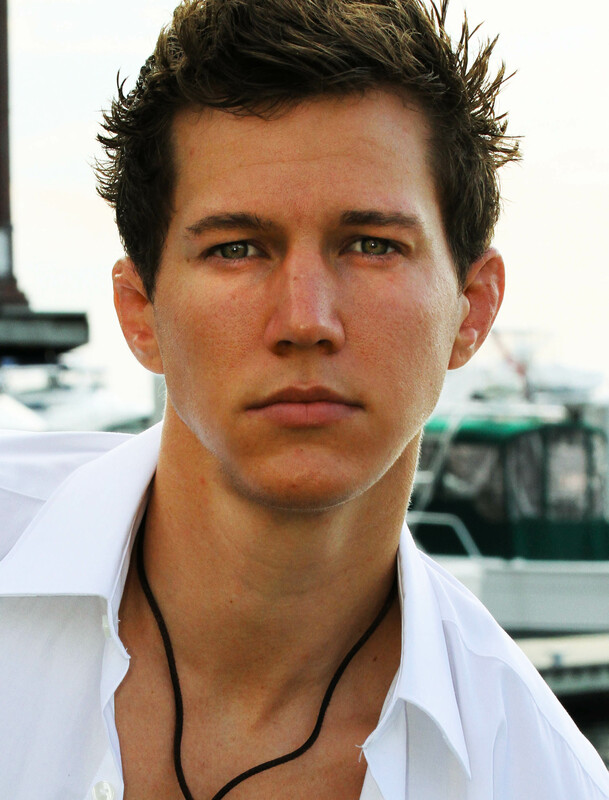 As we meet the narrator, James, he is a 25 year old college graduate very uneasily back home living with his parents in SW Florida. He seems to have no direction except to leave home once again and escape his parents’ middle-class values, which he views with hostility. For James, busy with drinking and carousing, middle-class hypocrisy is everywhere and he hates its deadening weight. Just to get away, he has agreed to go to law school in Miami. He parents seem pleased, but James doubts that this is the life for him. In fact, soon after entering law school, James perceives himself as having entered another realm of hypocrisy where power is abused and values are falsified. He stumbles his way into a situation that leads to a connection with an illegal narcotics operation. Iconoclast James, now renamed and symbolically reborn as Gabriel by the Frenchman who runs this operation, perversely finds a kind of purity in Claude’s enterprise. Passing tests contrived by the suave Claude and his muscular associate Hugo, “Gabriel” becomes part of the system: the delivery man. His efforts bring him “the delivery cut” from each transaction. Supercharged with cocaine, Gabriel learns Claude’s system, which involves a clean and clear separation of responsibilities and authority. Soon, the delivery man is making so much money on his Miami and Fort Lauderdale routes that he hides most of it and gives much of it away in order to ease his access to the delivery stops. He is somewhat ashamed of the money – not because of its source, but because money is not his goal. What he has found is a sense of being intensely alive. The combination of risk, a kind of independence, and a well-defined GPS-programmed routine has elevated Gabriel’s self-esteem and charged his emotional batteries. . . .